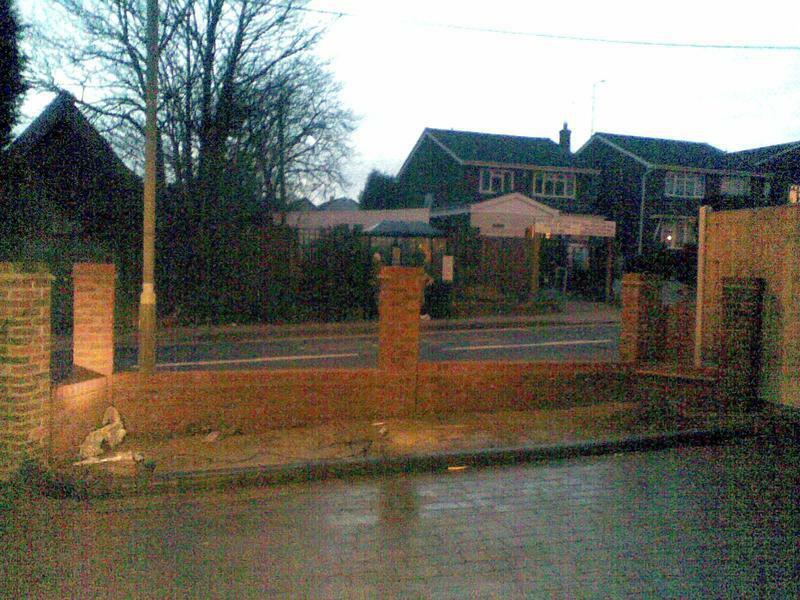 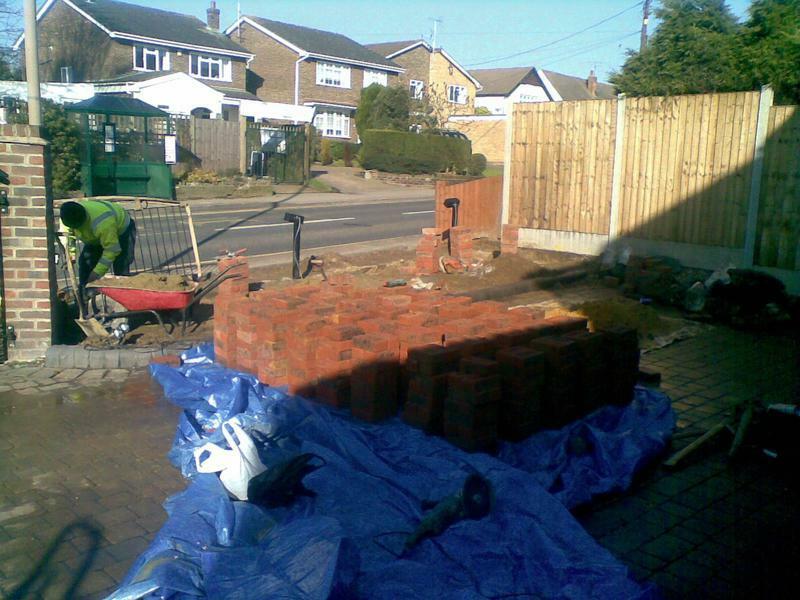 Blockpaving & Driveways in Basildon, SS13 1AB. 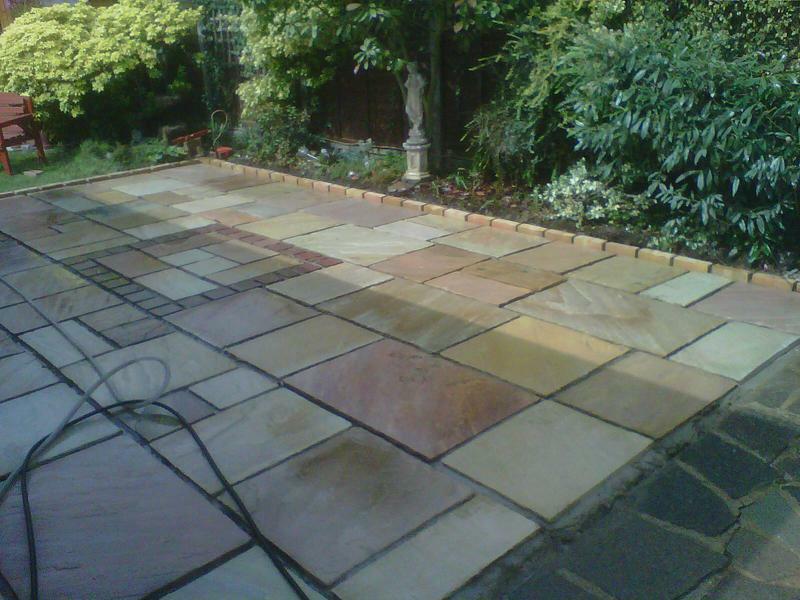 Covering Basildon, Southend-on-Sea, North Woodham Ferrers, Ilford, Essex, Norwich, Lowestoft, and all East Anglia areas. 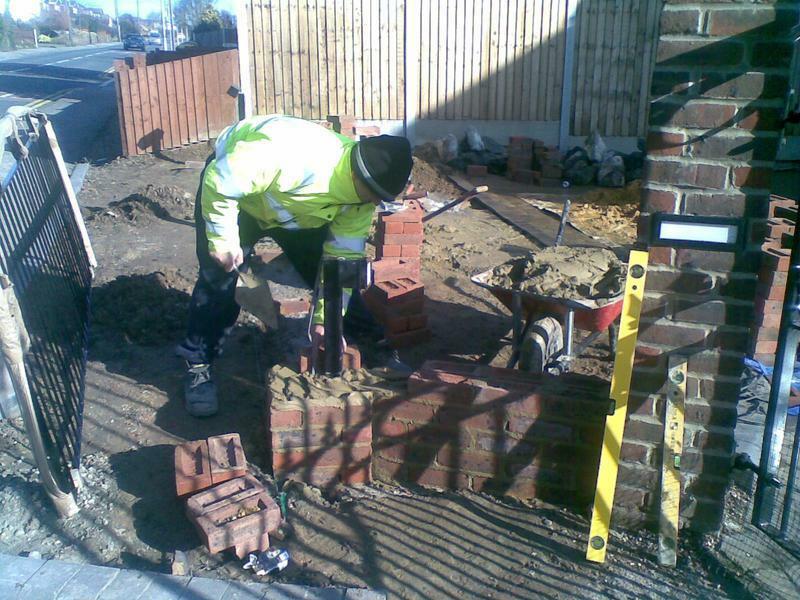 We try our best to help the UK Emergency Services by offering a 25% Discount to all emergency service workers - pass the word along! 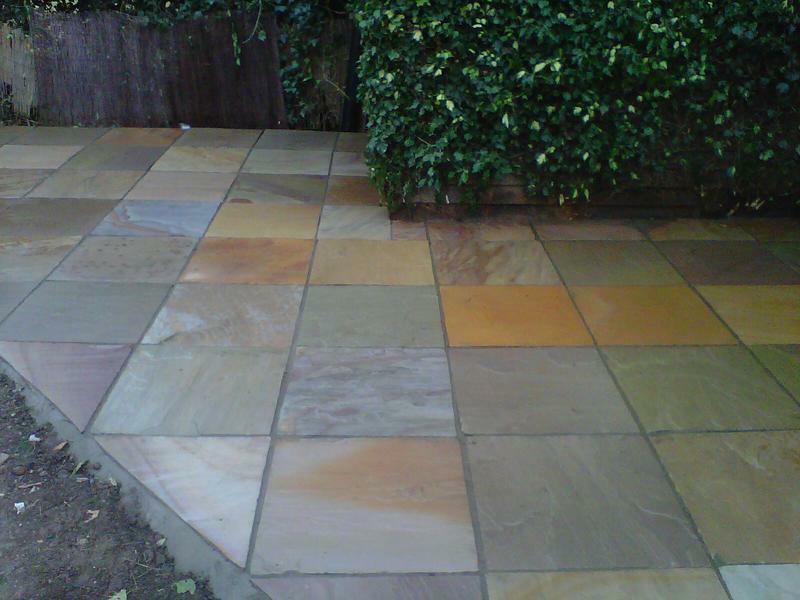 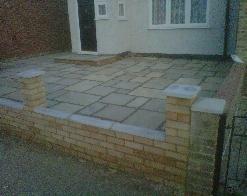 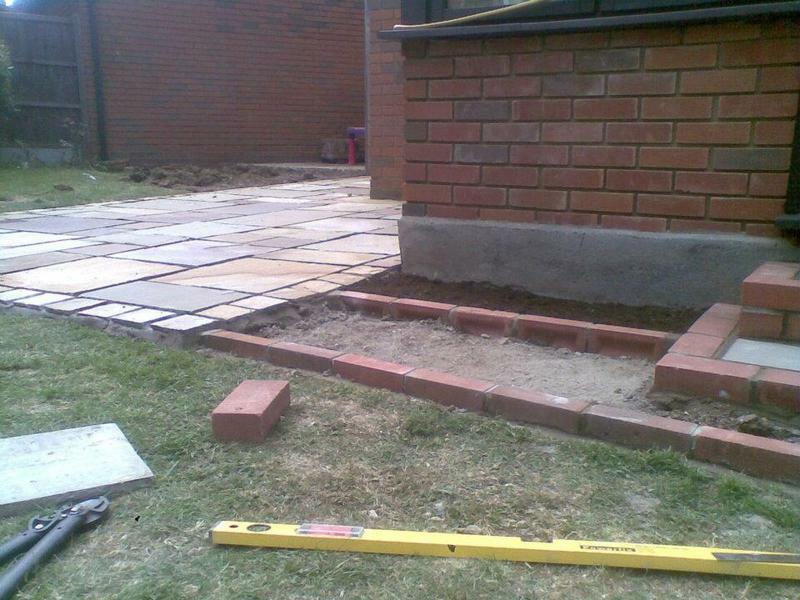 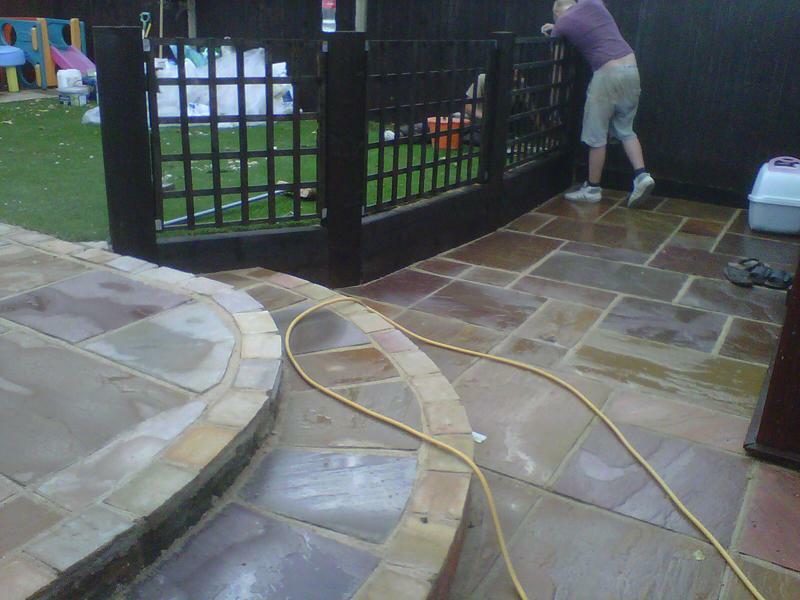 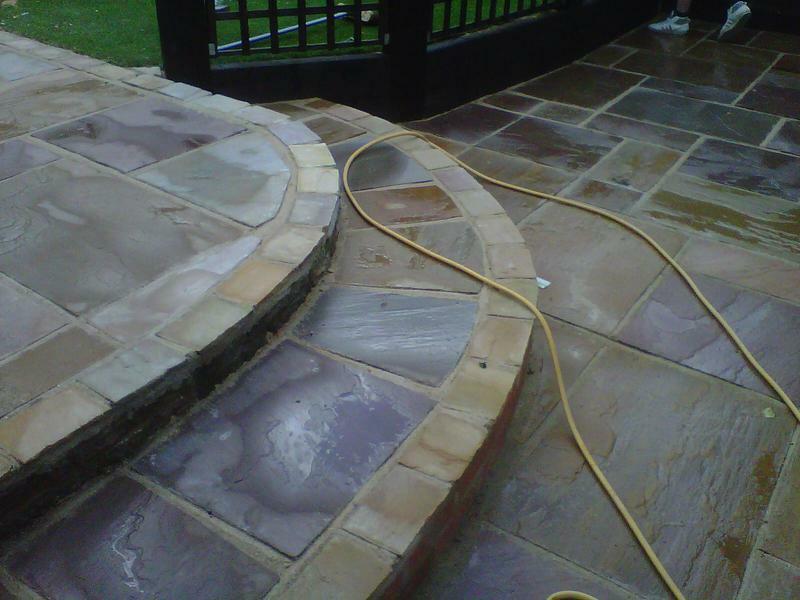 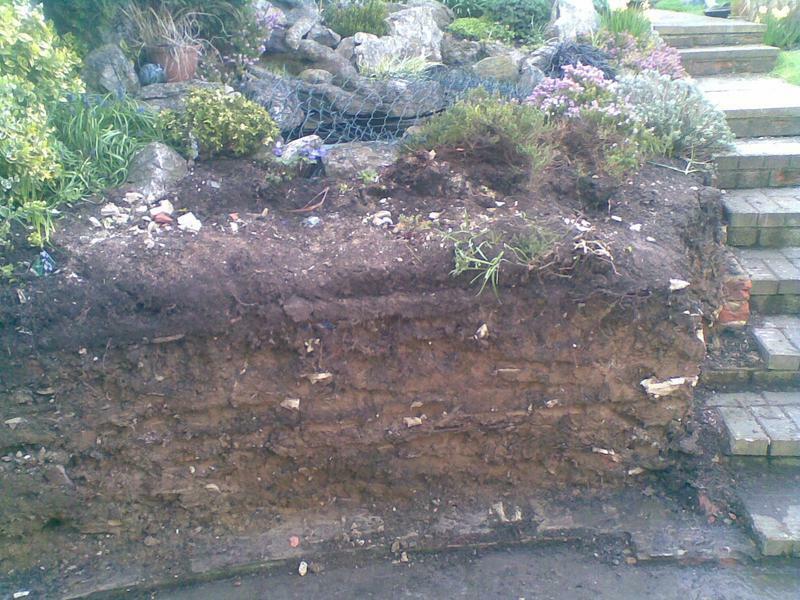 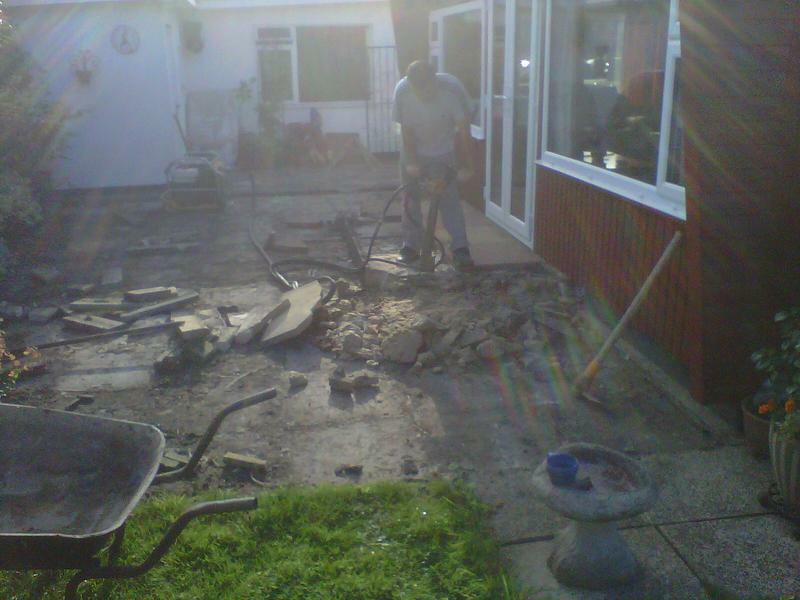 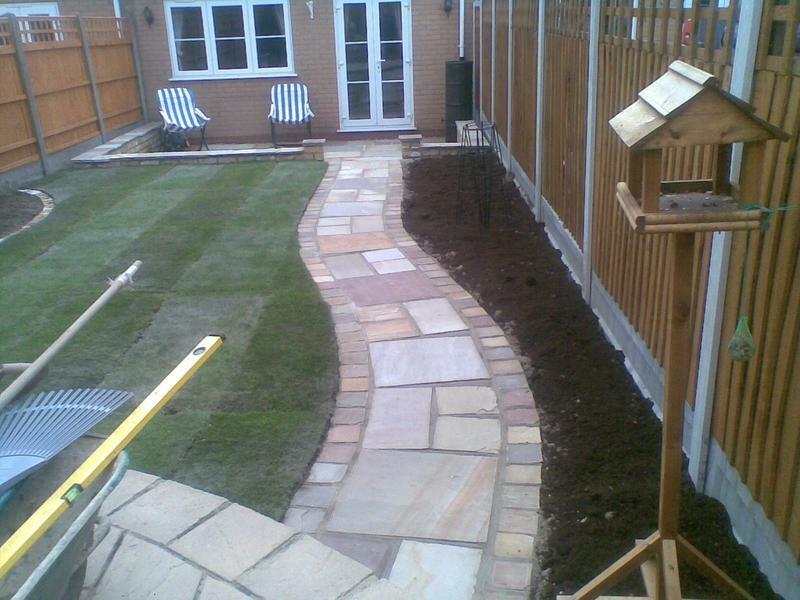 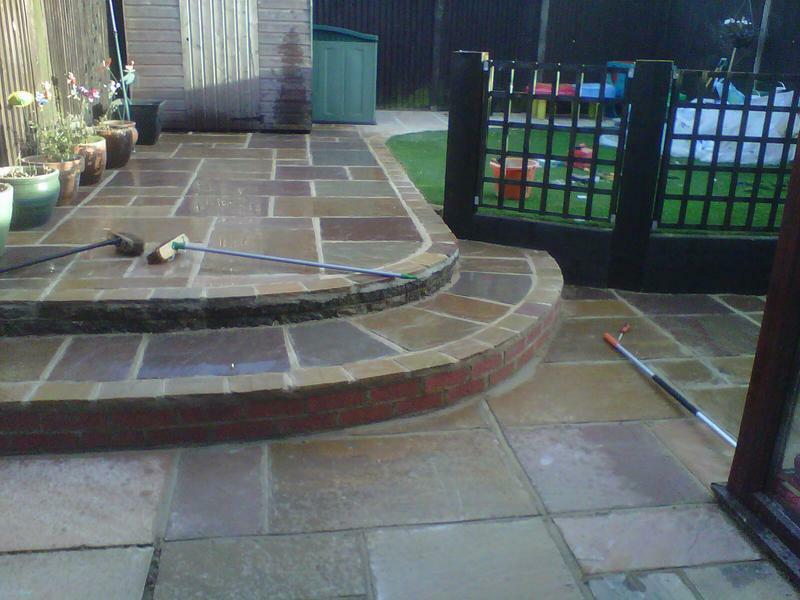 Sid's Landscaping is your local trustworthy, reliable and friendly landscaping company with over 15 years experience. 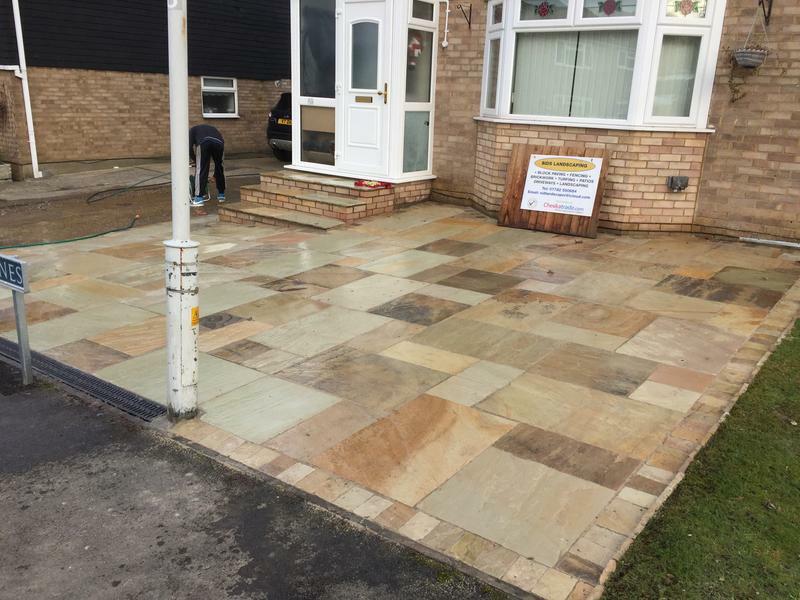 We are based in Basildon (Essex), serving Basildon, Southend-on-Sea, North Woodham Ferrers, Ilford, Essex, Norwich, Lowestoft, and all East Anglia areas. 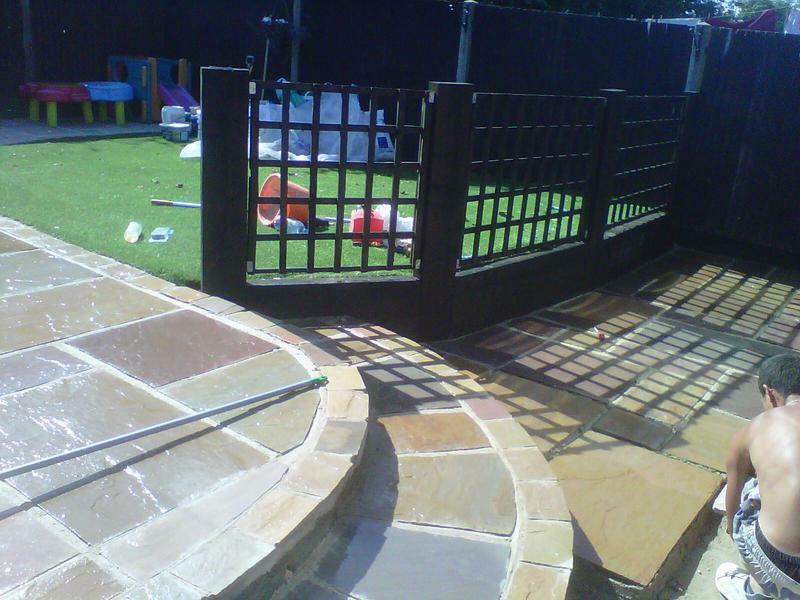 We try our best to help the UK Emergency Services by offering a 25% Discount to all emergency service workers - pass the word along! 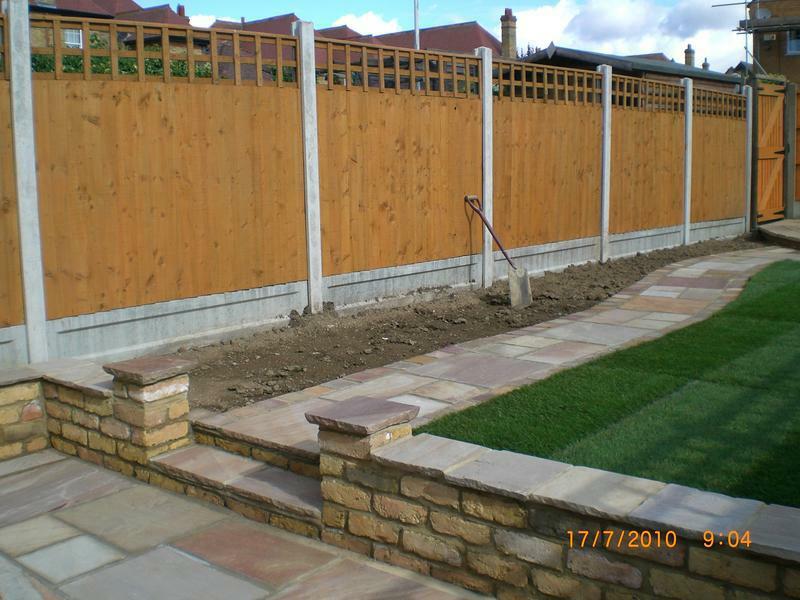 We are proud of our reputation for providing a quality service, and have a strong customer base of returning customers. 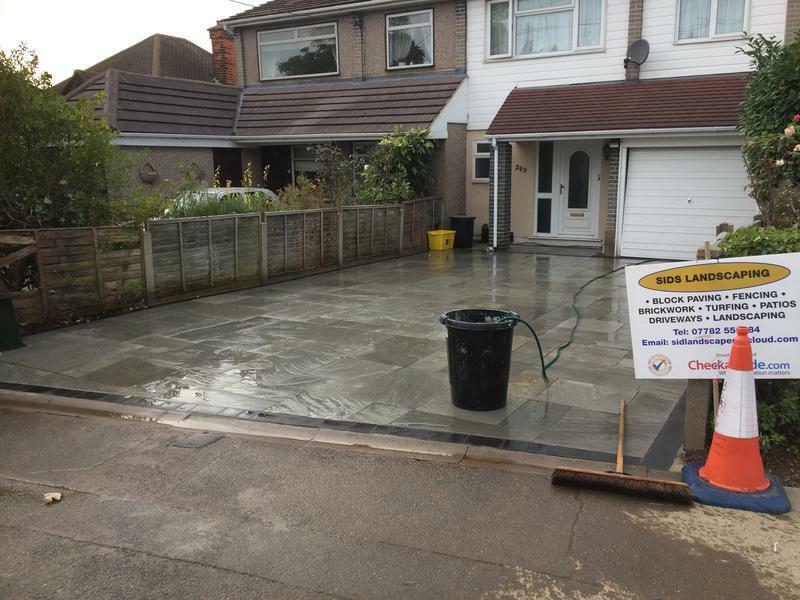 This has been achieved through the excellent customer service and high standards that we provide, matched alongside competitive pricing. 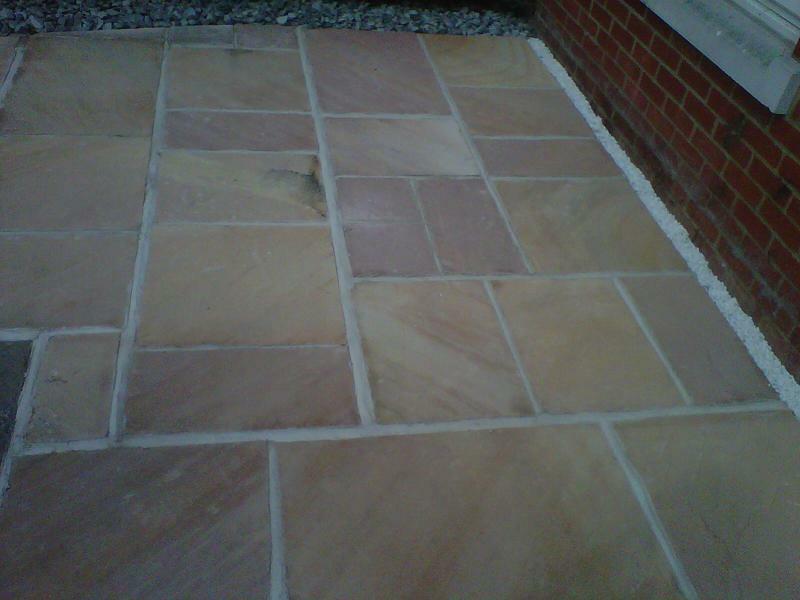 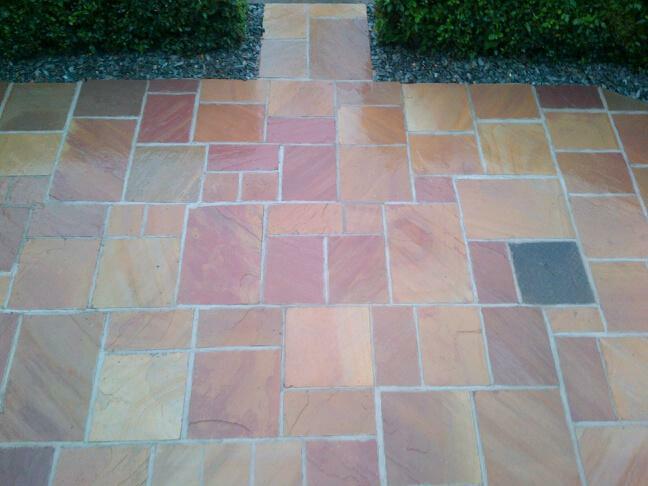 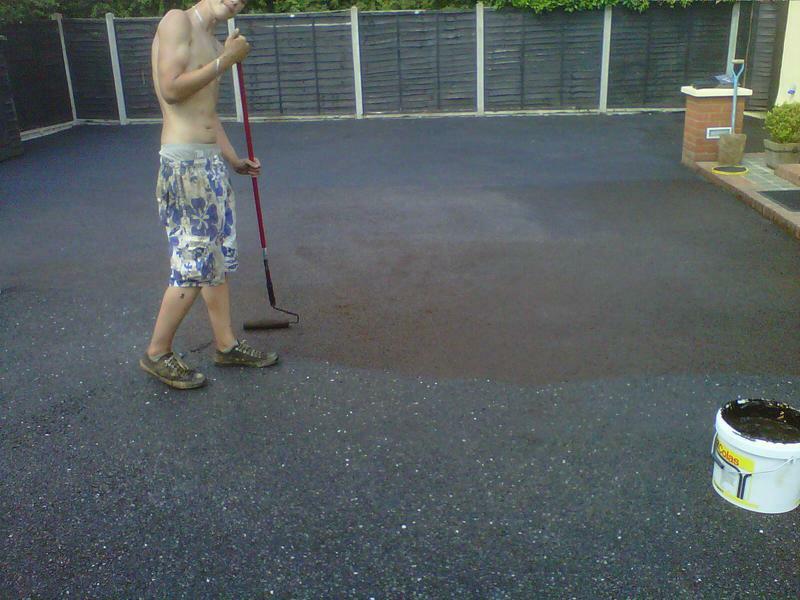 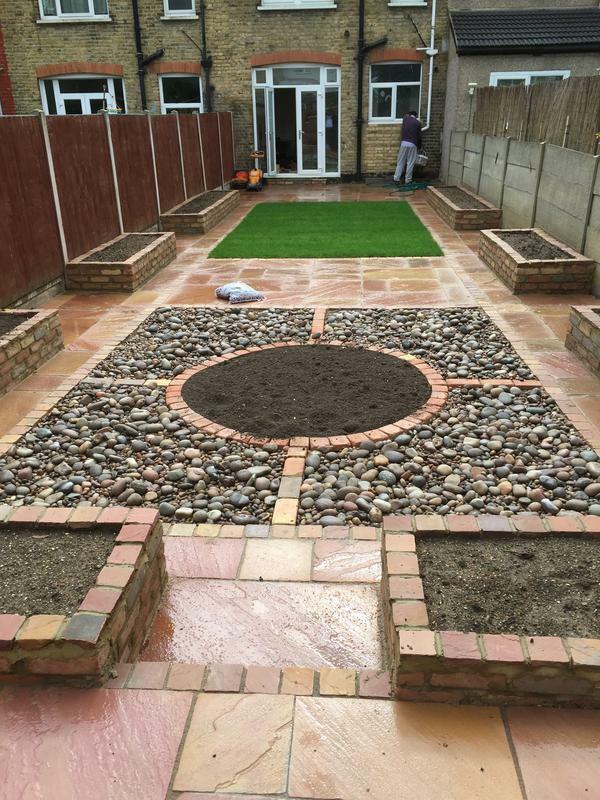 We offer a full range of driveway, blockpaving, gardening and landscaping services, ranging from small one off jobs to complete renovation, and everything in between. 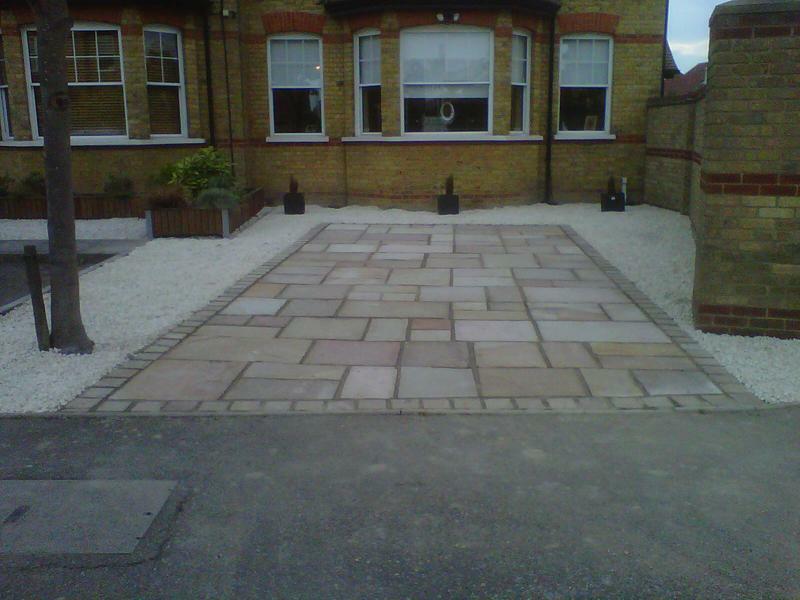 Our customers are primarily in the residential sectors, but we also take on work for commercial clients. 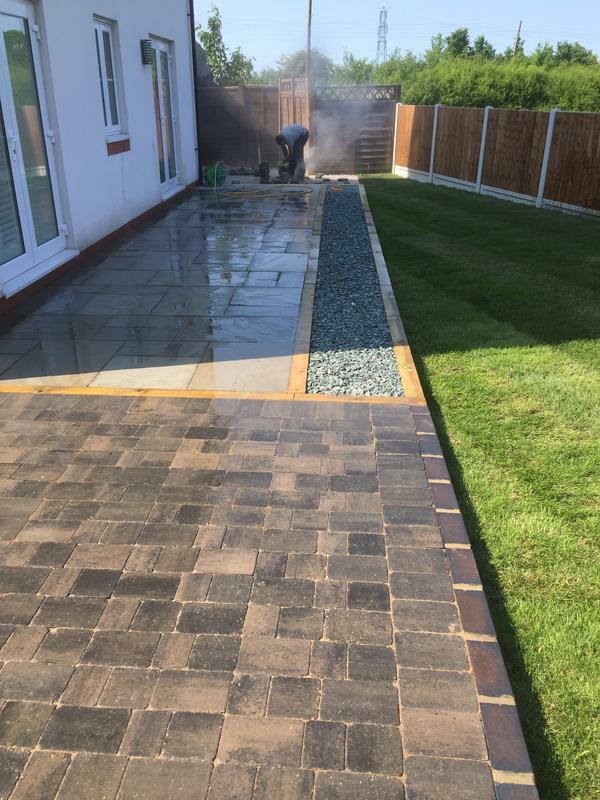 Our Power cleaning service can meet any requirement you may have to improve the look and value of your home, from your pathways to your roofs, and everything in between! 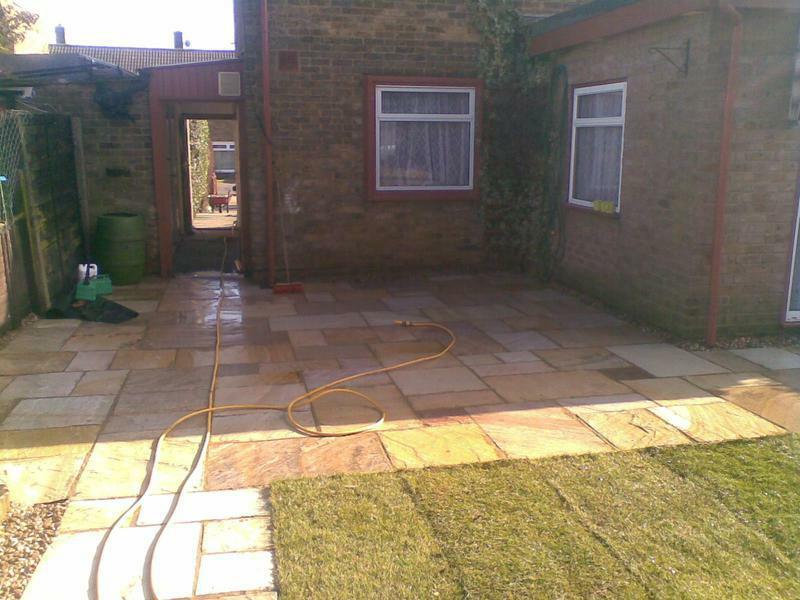 This includes oil stains, Moss, years of dirt and grime and weather damage that you would never expect to look as new again - we are sure we can pleasantly surprise you. 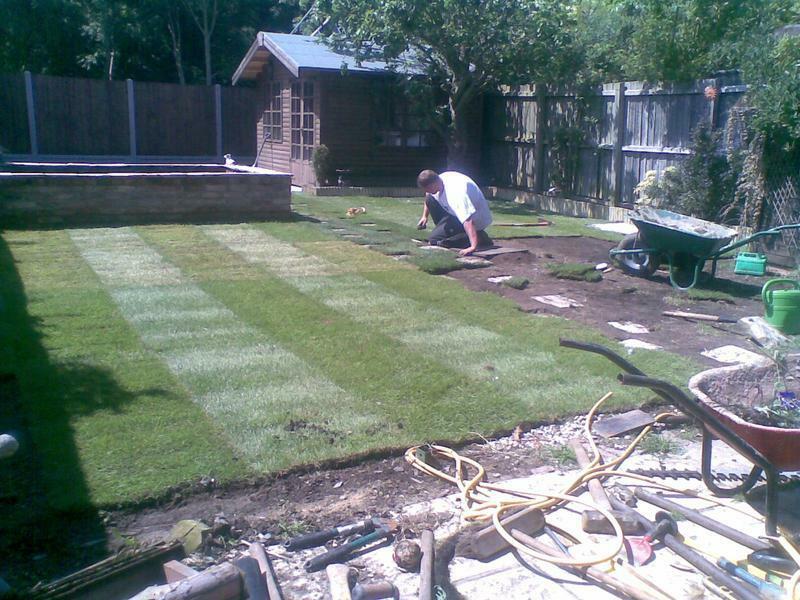 "Can't thank the lads enough. 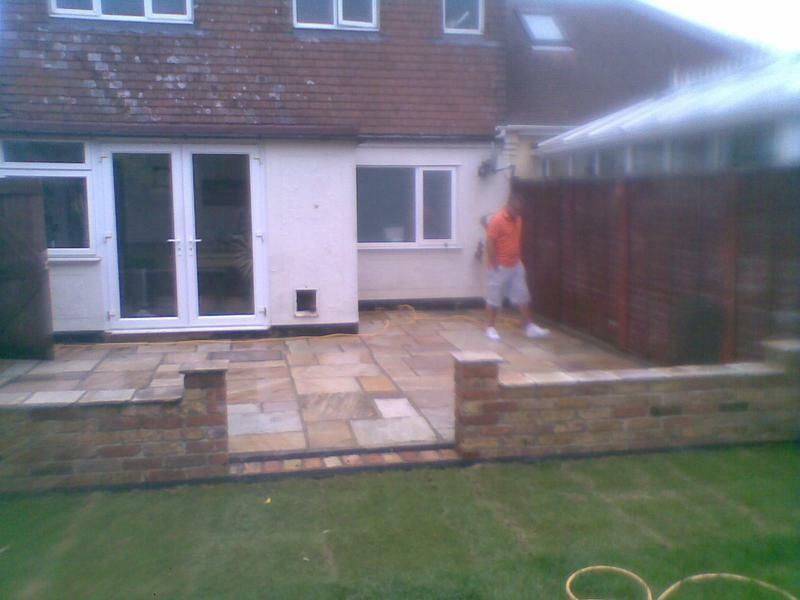 Everything was completed above and beyond our expectation. 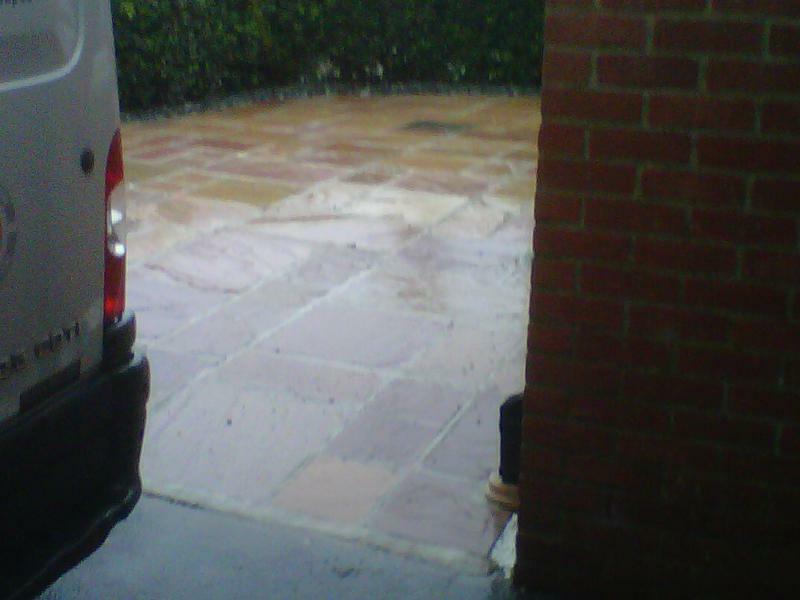 After our initial call an estimate was provided within a short period of time. 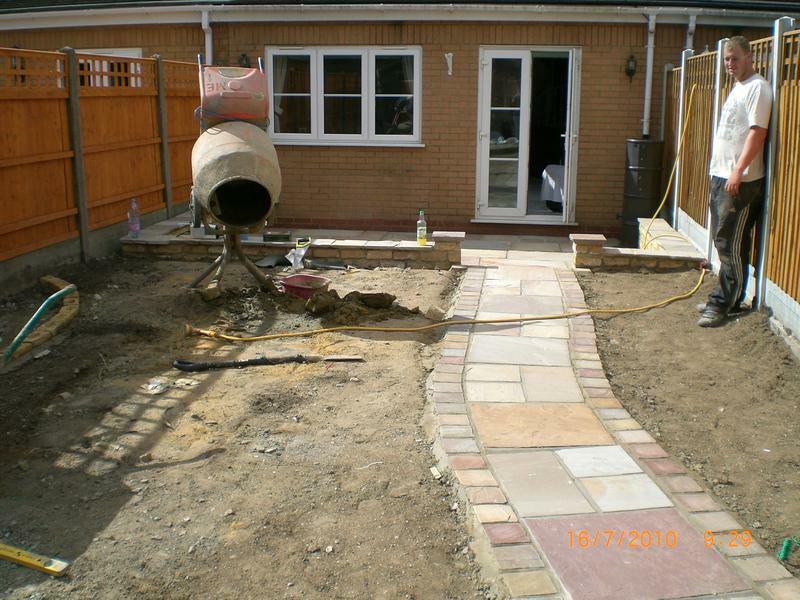 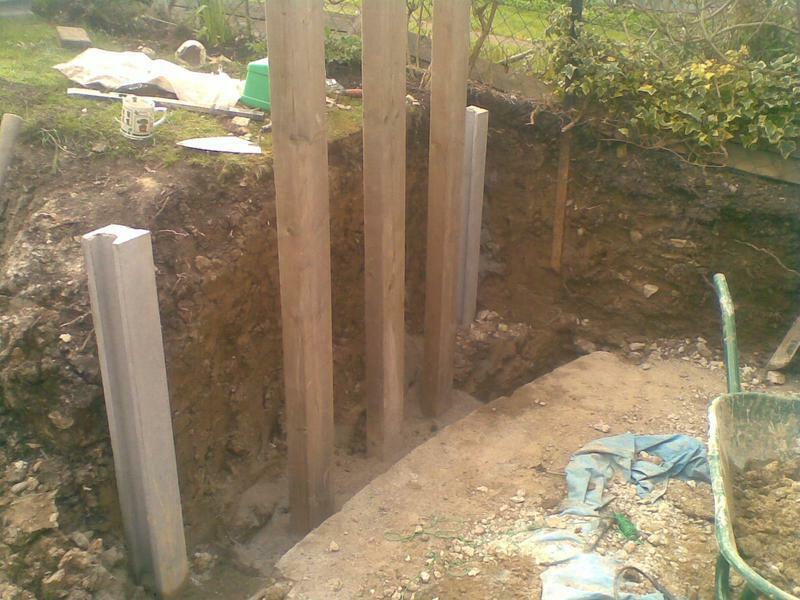 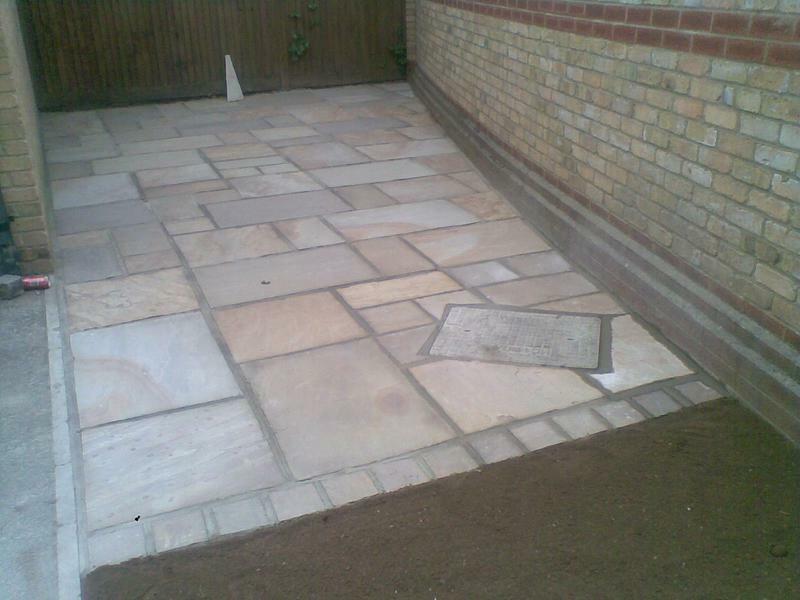 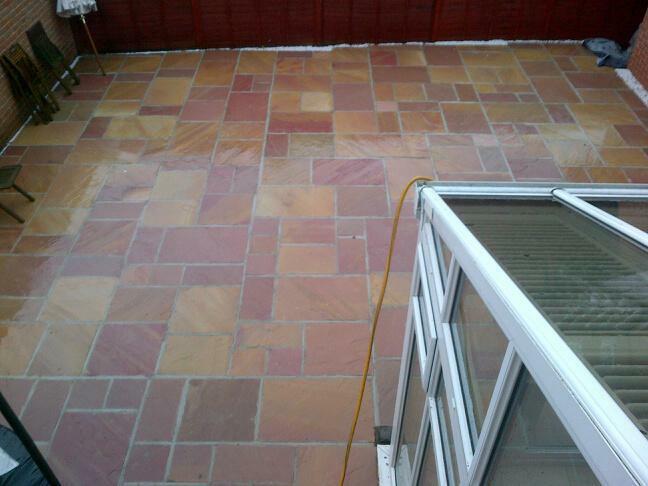 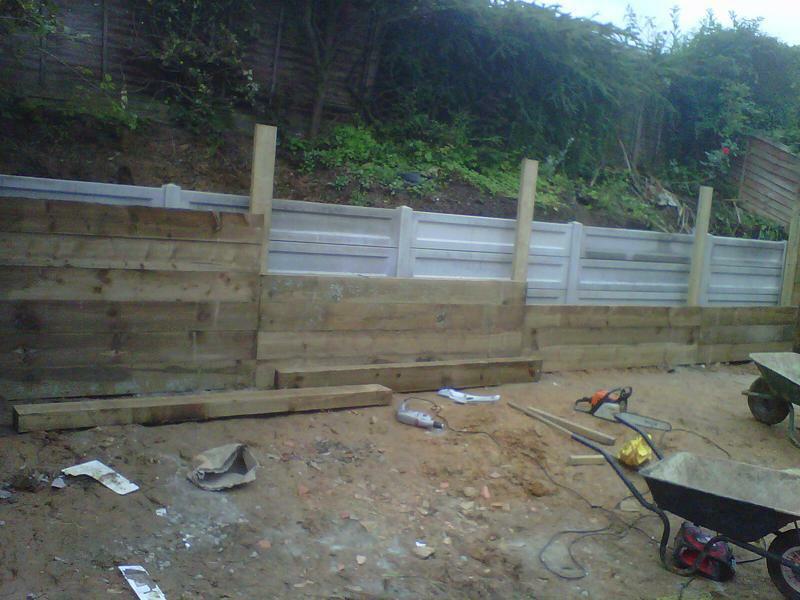 Once agreed the job was started within days, and completed before we expected. 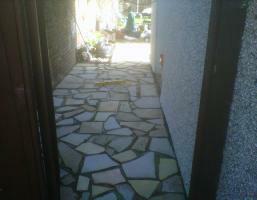 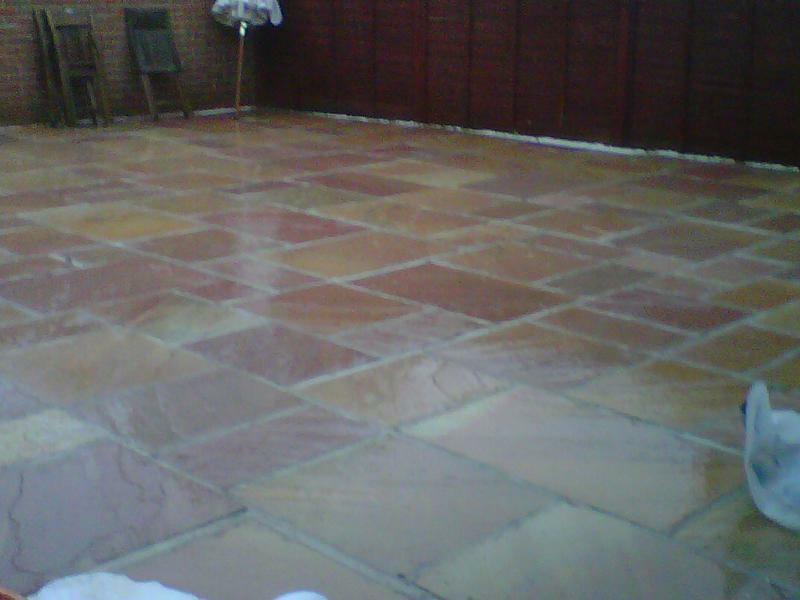 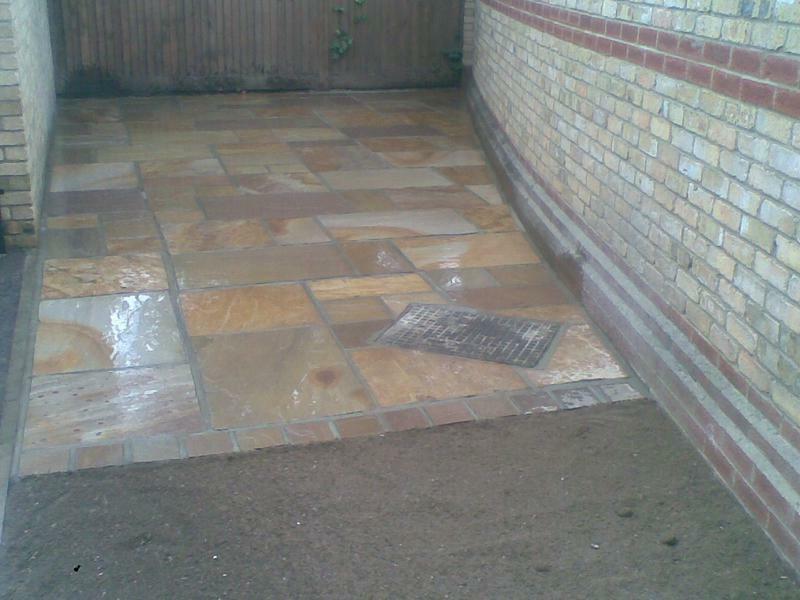 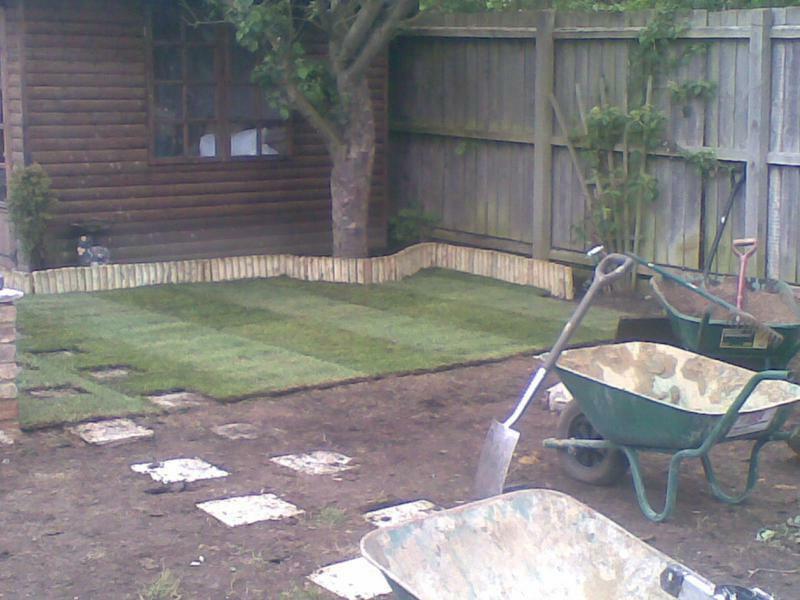 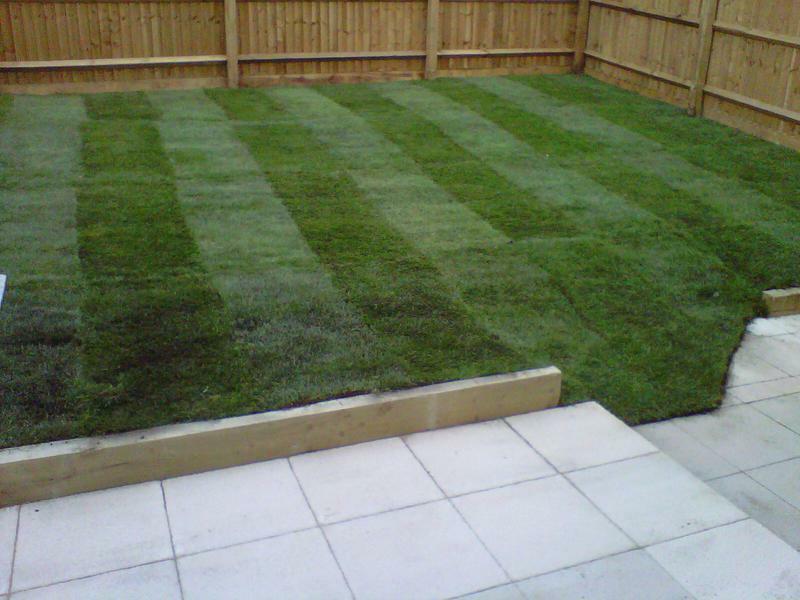 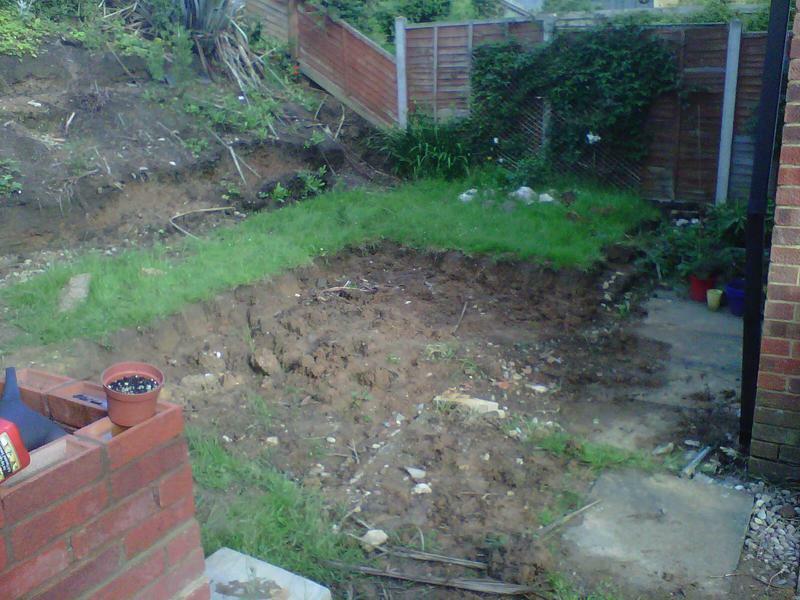 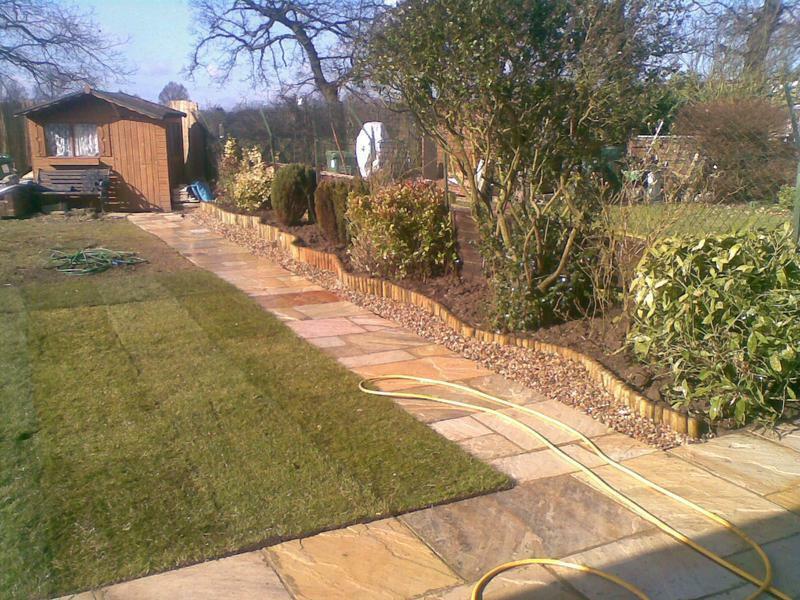 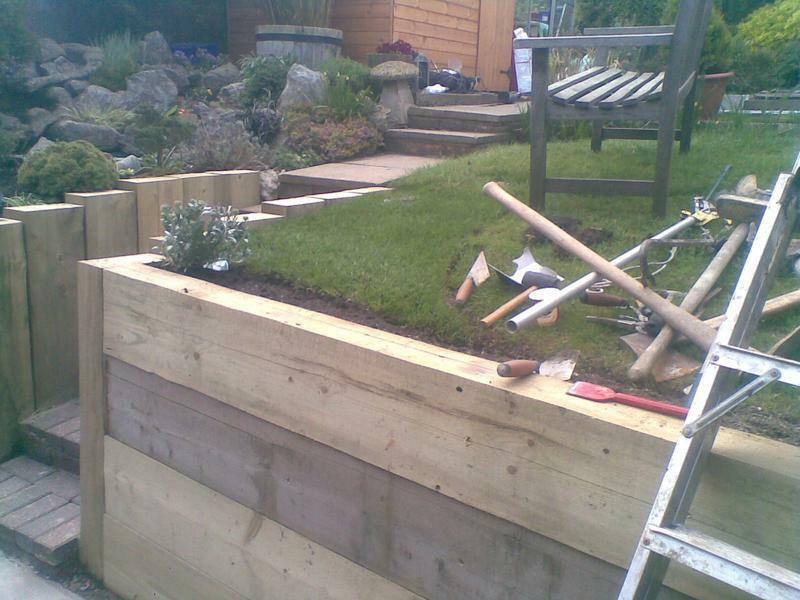 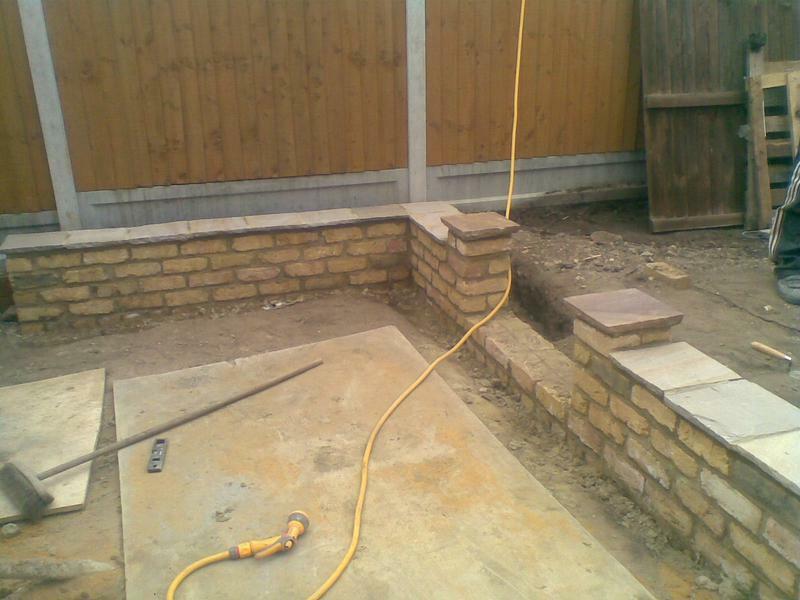 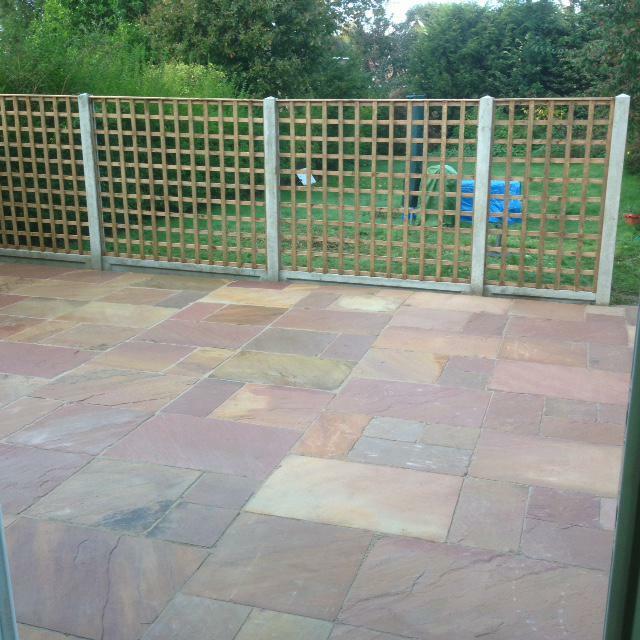 We were left with the best results and the garden was left clean and tidy, we could not have asked for more." 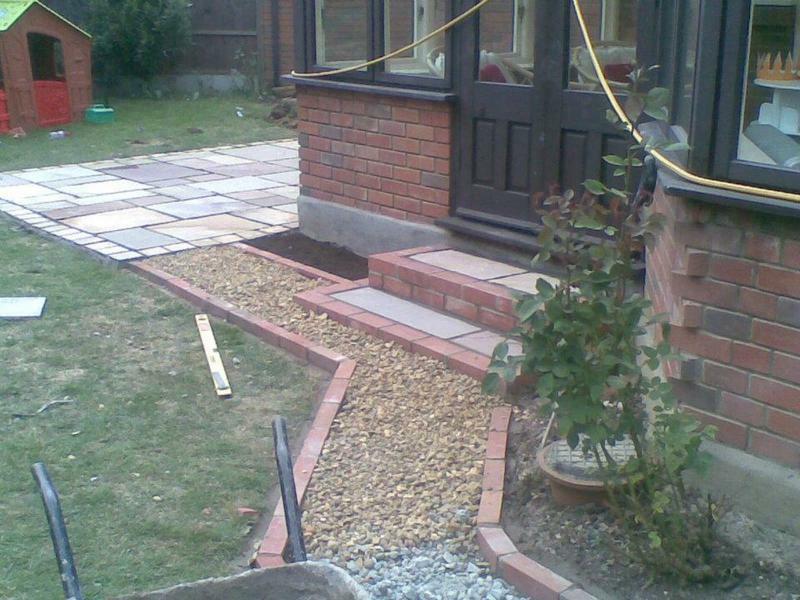 "Absolutely wonderful job. 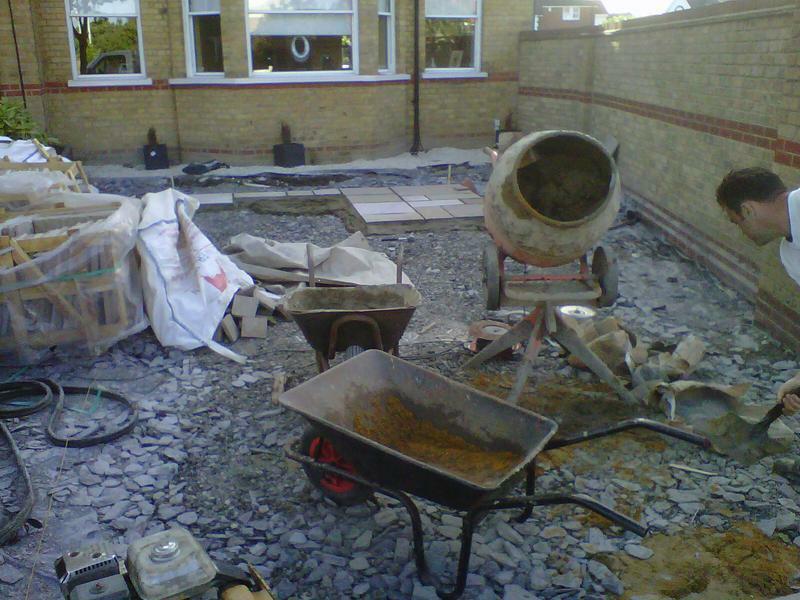 Very prompt and efficient and lovely people to deal with. 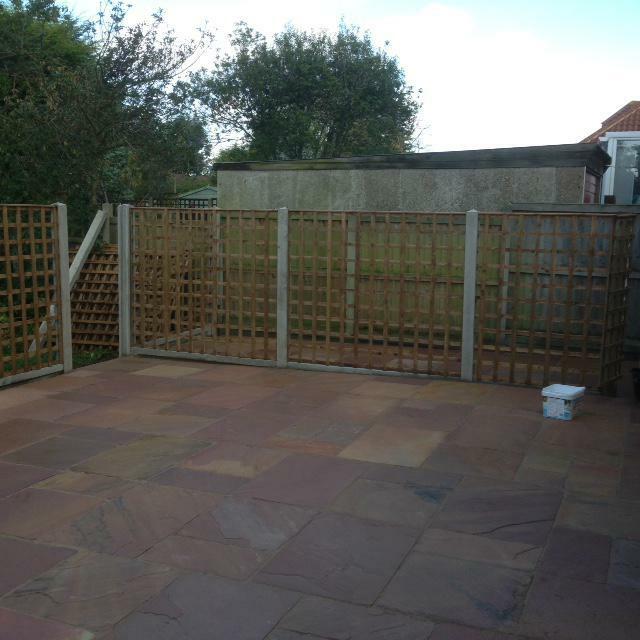 I can’t praise them enough.... hats off to Sid and his team :)"
"I was really pleased from being to end really neat and tidy"
"My garden was a complete mess, weeds, rotten fencing cracked & uneven patio, thorn bushes which completely covered the back fench my granchildren couldn't even play out there. 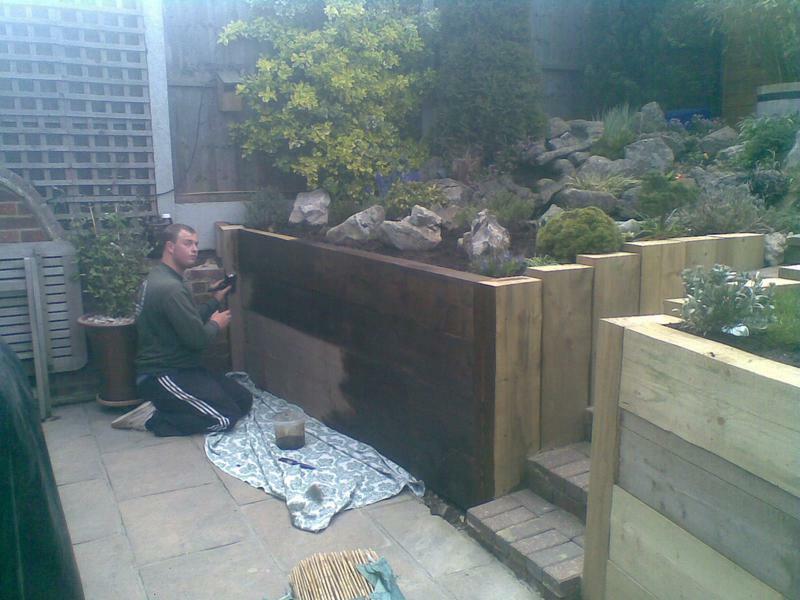 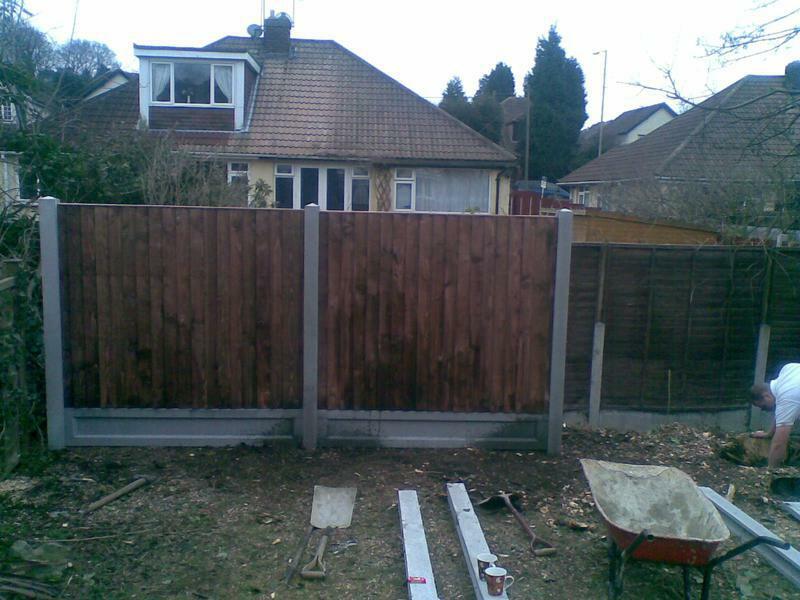 i call sid he turned up on time looked at the garden gave me a fair quote for new fencing ,patio & turf. 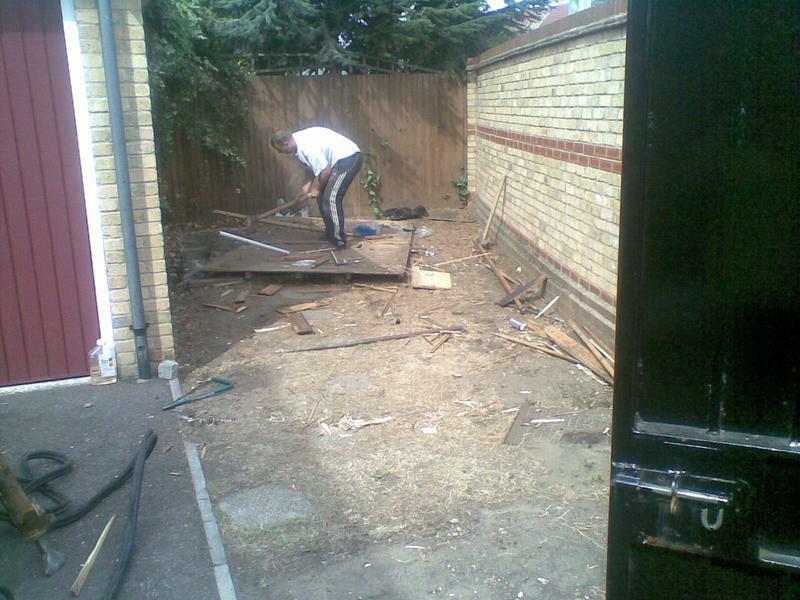 We arranged a date for the work to start they turned up on time & worked so hard to clear the garden on some of the hottest days of this year.They worked so hard over coming many problems not their fault, just the size of some of the roots they had to dig out by hand in that heat they were polite tidy and on time .Then they fitted my fence, patio & truf. 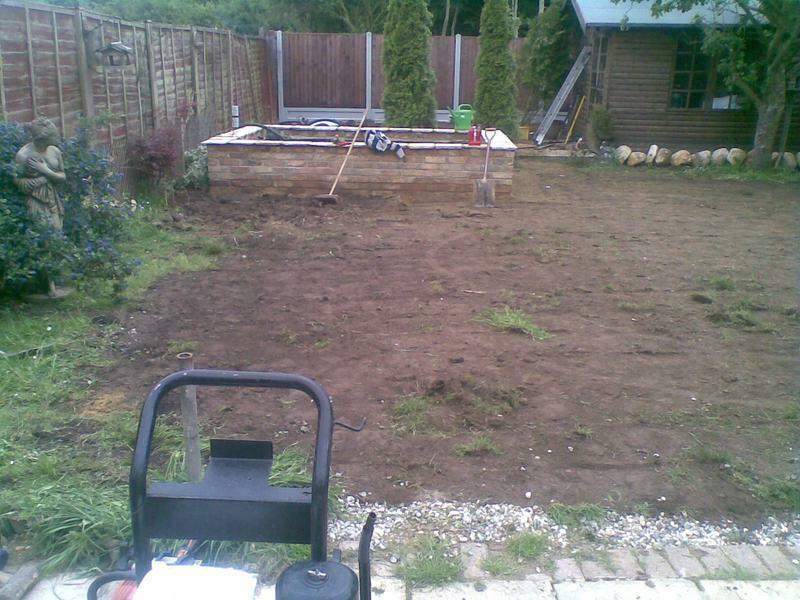 I couldn't be more pleased with the result i now have a beautiful garden thats a joy to be in.we have spent more time out there in the last few days then we have in the last 4 years . 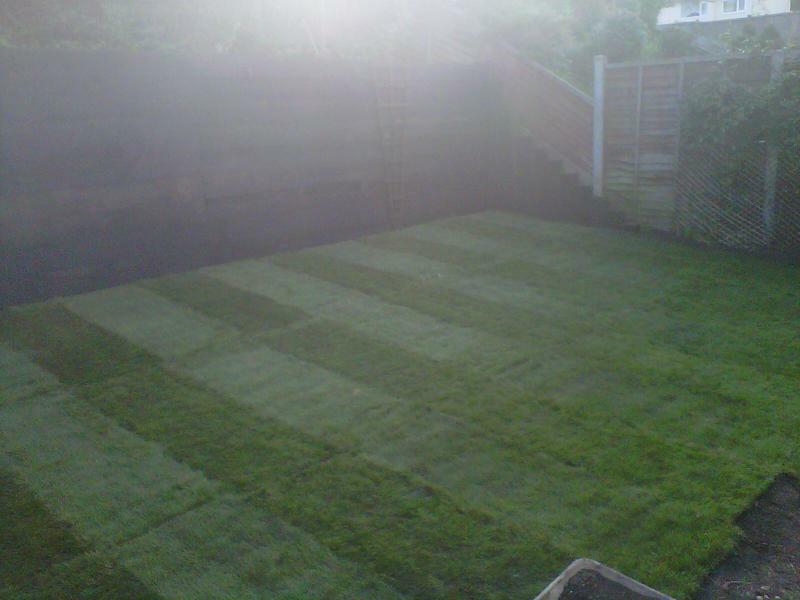 I have had so many compliments from neighbour's who cant believe what a beautiful garden i now have.Worth every penny. 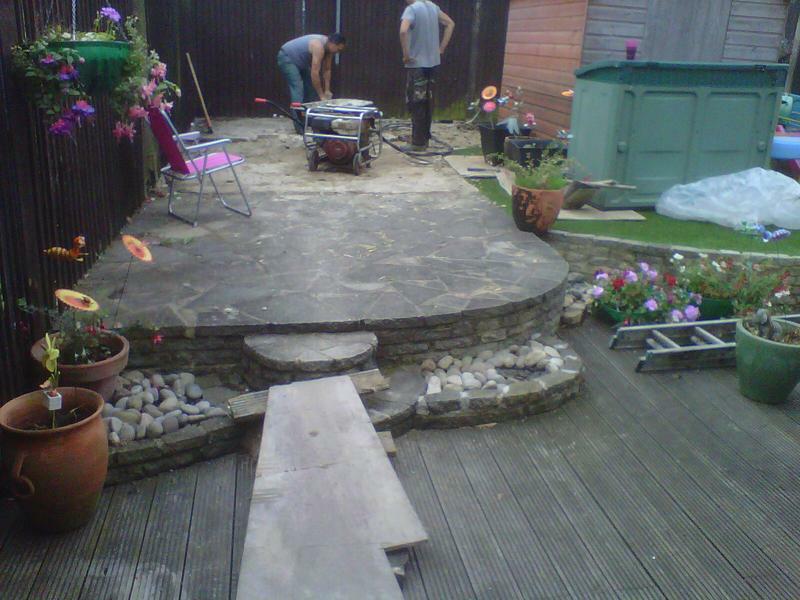 Thanks sid & team for all your hard work love my garden."